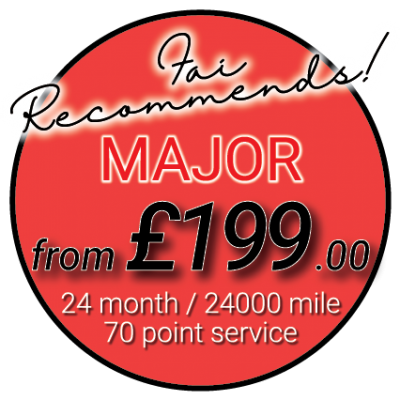 If you want to maximise the value and lifespan of your car then regular car servicing is paramount. Keeping your car healthy keeps you on the road! 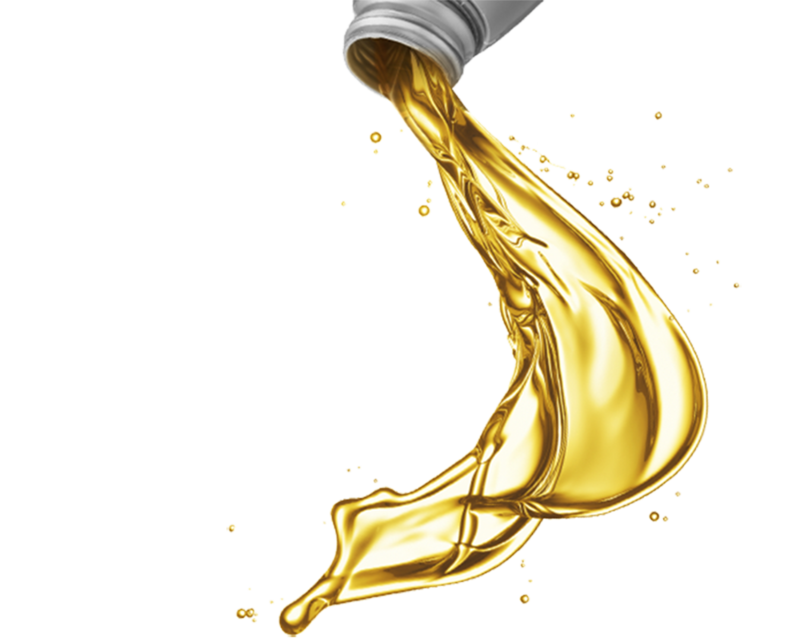 Check coolant hoses for leaks and condition and security. Check condition and adjust auxiliary drive belts if required (excluding cambelt). Check condition and security of undertray. Replace fuel filter (if fitted and external from fuel tank). Carry out brake moisture test. Stamp service book (indicating a Autoworx Menu Service has been carried out). Why is servicing my car important ? Because prevention is the key to avoid most major car problems that we all face, Prolonging the engines overall lifespan and value of your car. • Replacing the filters at the correct recommended time frames helps your engine run more efficiently which prevents the overall cost of running your vehicle, for example using more fuel unnecessarily. •we all want to maximise the value of our car don’t we? By having a full service history ensures greater value compared to a car with hit and miss servicing history.